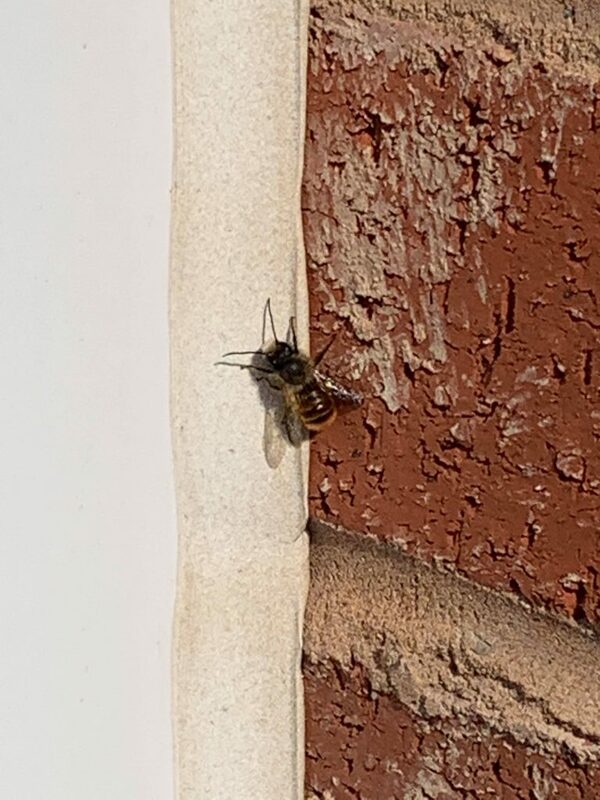 A customer sent in a few photos of mason bees for advice. They were going in the weep holes of his windows to nest. They are often found in some numbers but are solitary bees meaning they act individually and each female bee is fertile and produces its own egg and young. 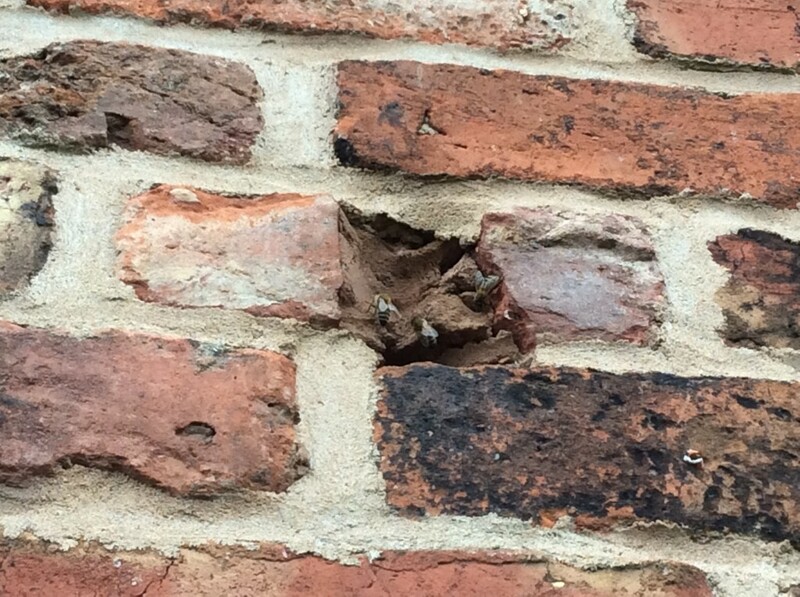 They use small gaps in mortar and brickwork to lay eggs. They will lay one at the bottom and place a pile of pollen next to it for the grub to eat when it hatches. They then put a small clay cap and repeat the process. There can be 7 or 8 eggs arranged down one hole. As the bees are not protecting a queen they are non aggressive and can be carefully handled. They do have the ability to sting but the sting is very light and not especially painful. Treatment for them is simple. Insecticide is put in to each hole the bees are going in. The bees don’t cause any property damage so they can be left to complete their lifecycle. The adult bees are the only part which can be disconcerting for the homeowner and that part of the cycle is usually done within a few weeks. Bumble bees in the last few years have become much more of a common problem for homeowners. They used to be a fairly uncommon call out. A nest under the shed or in an old rodent hole in the bottom of the garden. Since the repopulation of the tree bee they are now an extremely common concern for owners. 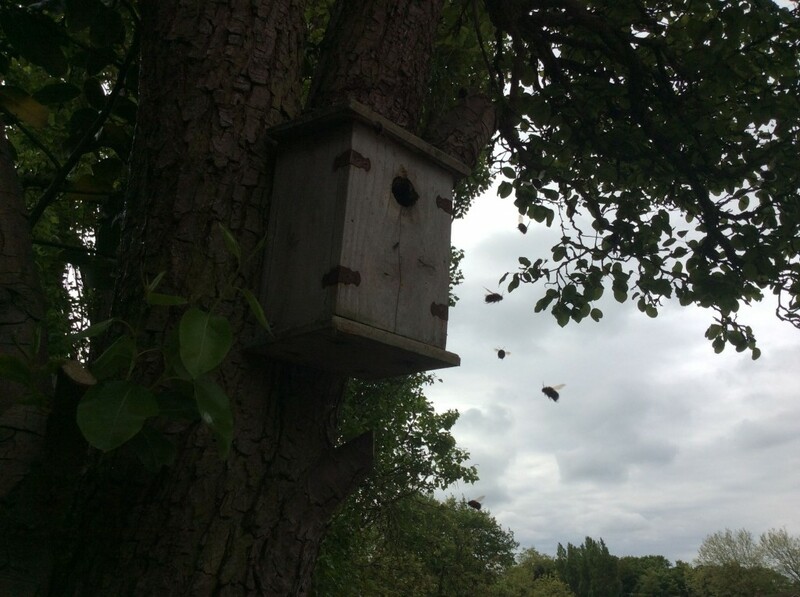 The tree bee nests in trees, bird boxes and roof spaces. The latter being the problem. Whilst the nests don’t cause to much of a problem in the house, the threat of stinging insects is always an issue to some folk. Removal and rehoming can be done in some circumstances whilst other times they have to be treated to solve the problem. 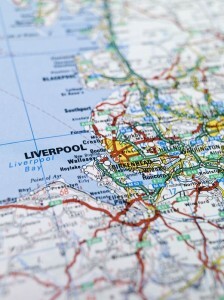 At MerseyPest we guarantee we will solve your problem. A bee treatment costs £40. Rehoming is more complex and is priced per job (if even possible). A treatment is carried out using either an extending lance or by ladders and directly applying insecticide to the nest. The insecticide is blown in using a high pressure duster. The dust does not cause any problem to the building. Phone now to book your bee treatment. Bee’s Liverpool. 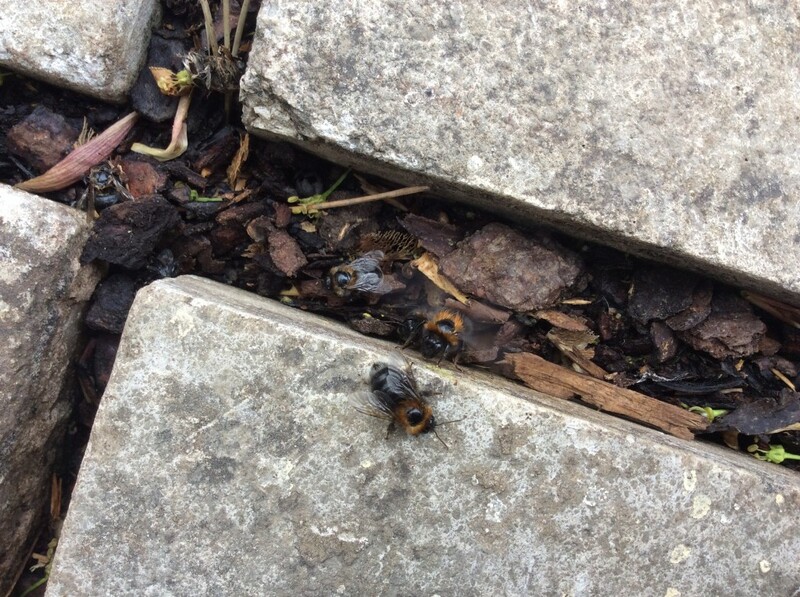 Now is the time of massively increased bee activity across the country. Bumble bees are nesting under sheds, tree bees are finding nooks in trees and roofs, and honey bees hives are growing and splitting. Most of the trees, shrubs, flowers and crops have been pollinated by bees. They are the most important insect when it comes to global pollination by far. They should be protected where possible. In domestic and commercial properties they can still be a threat to the people who live or work there. They tend to be fairly harmless unless provoked but those with small children or/and animals would rather them be removed. The picture above shows a honey bee hive in a pub. 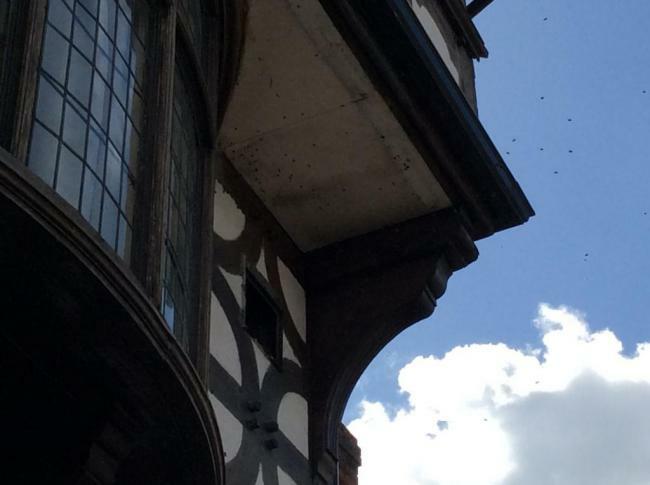 The upstairs rooms of the pub are also filling with bees regularly. 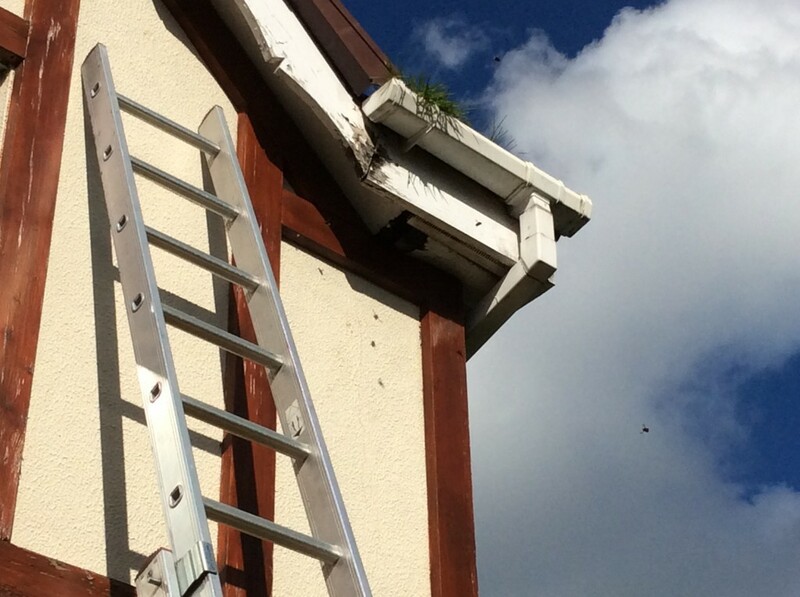 When bee’s become a nuisance to the property owner we can provide solutions to have them removed. 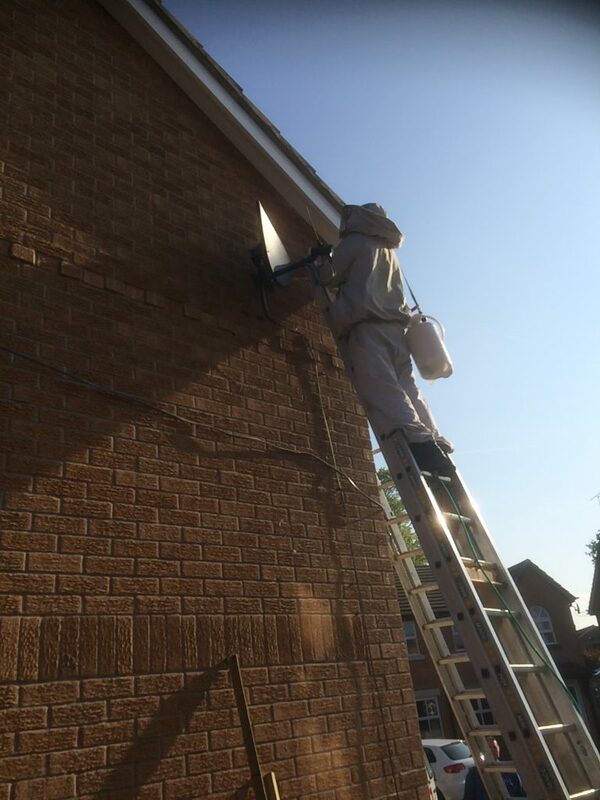 Phone MERSEYPEST pest control Liverpool to find a solution for your honey bee problem. More honey bee’s! These little bees are so interesting to watch. They constantly fight and interact with each other. They really are a pain in the bum for me though. Honey bee’s are protected and a license is required to have them removed. If you have honey bee’s a beekeeper should try to remove them before anything else is done. They are possibly the most beneficial insect there is. A single nest can have 60000 individuals who pollinate the flowers and plants. They can only be treated by pest controllers if they become a hazard for the homeowners. In this case they are above the front door. 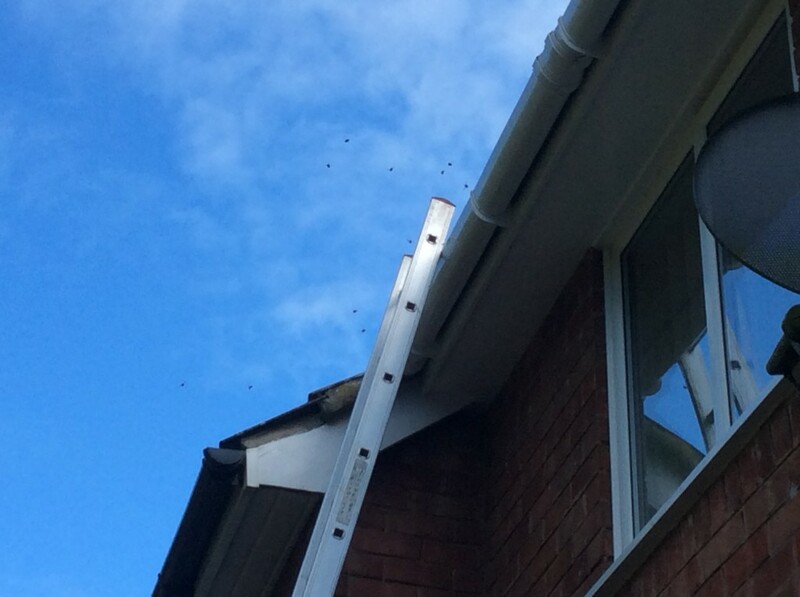 Hopefully a beekeeper can remove them! 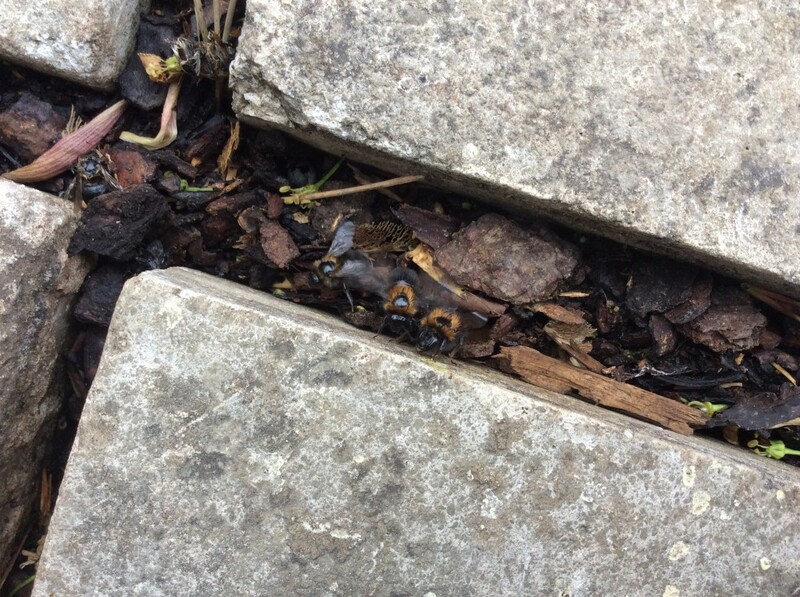 These little bumblebees have built a nest in the gap between 2 paving slabs. They were better protected before as a shed covered the slabs. 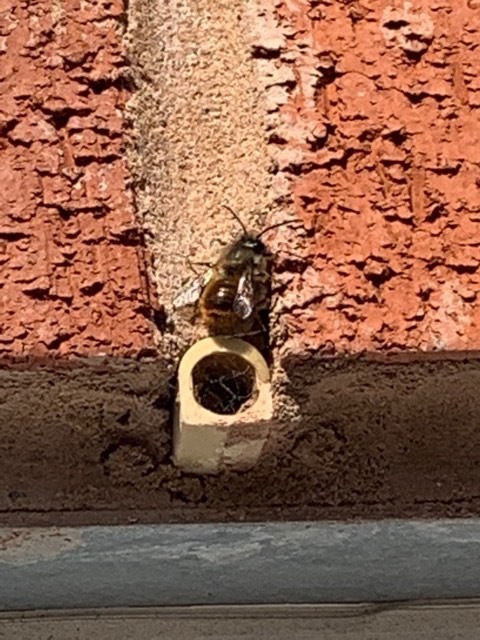 In one of the photos you can see one of the bee’s fanning the entrance hole trying to dry it out after the home owner soaked it with water for 10 minutes. 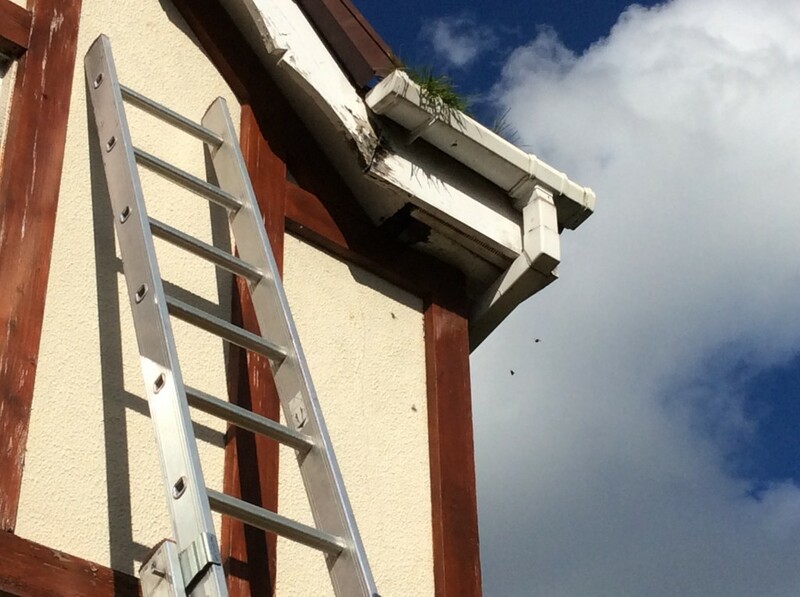 This small gap where pointing has fallen out is now the home to a bumblebee nest. The bees are in the cavity just above the door. The owner wants it removing for fear of his kids and dogs getting stung. 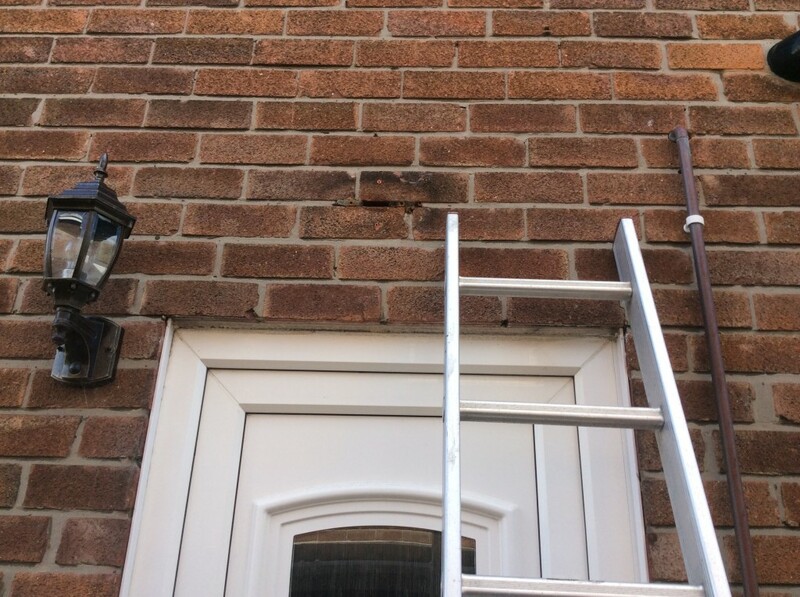 These small gaps in walls provide home to many different types of flying insect and should be blocked to prevent the insect rather than having to destroy them. 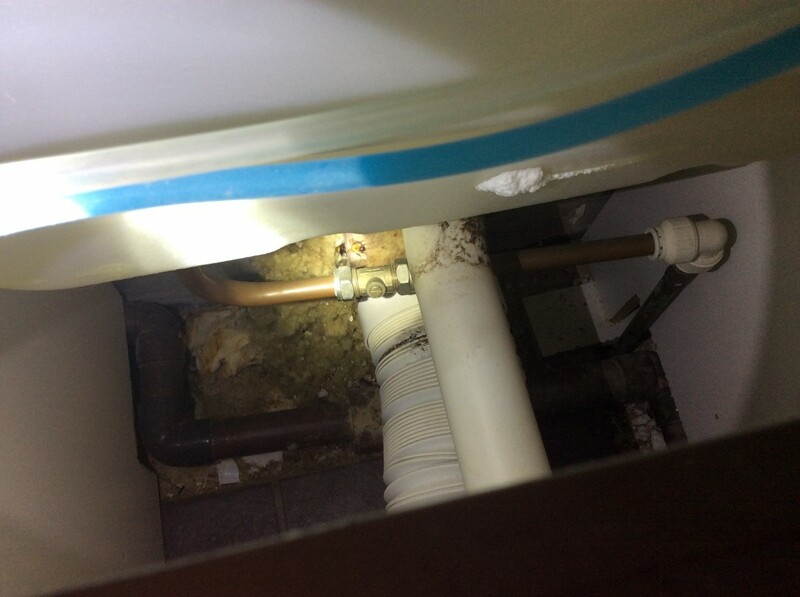 A call out for bumblebees behind a toilet. A plumber had taken out an old overflow and forgot to block the hole. The hole in the wall lead to a nice little cavity behind the toilet. Perfect for the bee’s until the owner of the house heard the buzzing. 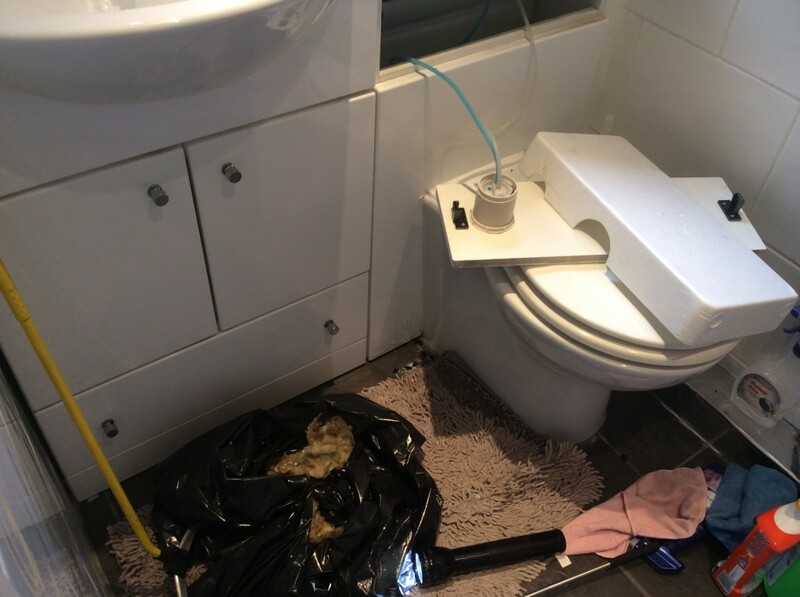 To remove the bee’s insecticide was applied and the nest removed by taken off the cover of the toilet and by removing the base of the lowest draw. Have you got problems with bee’s? Let us know.